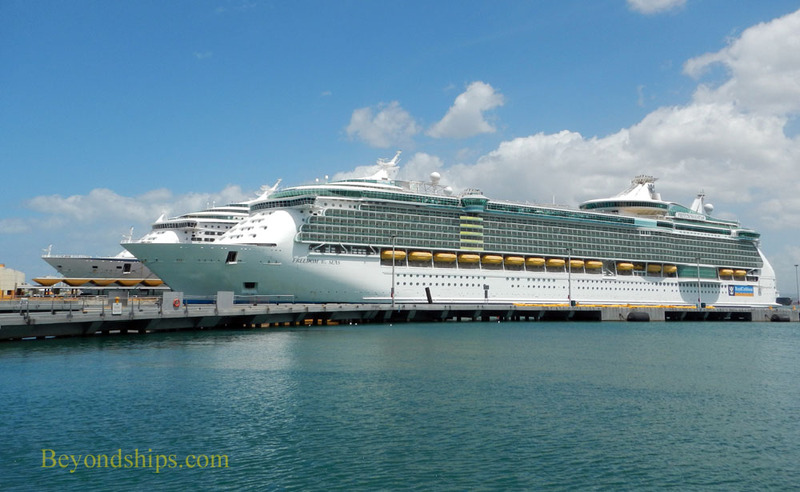 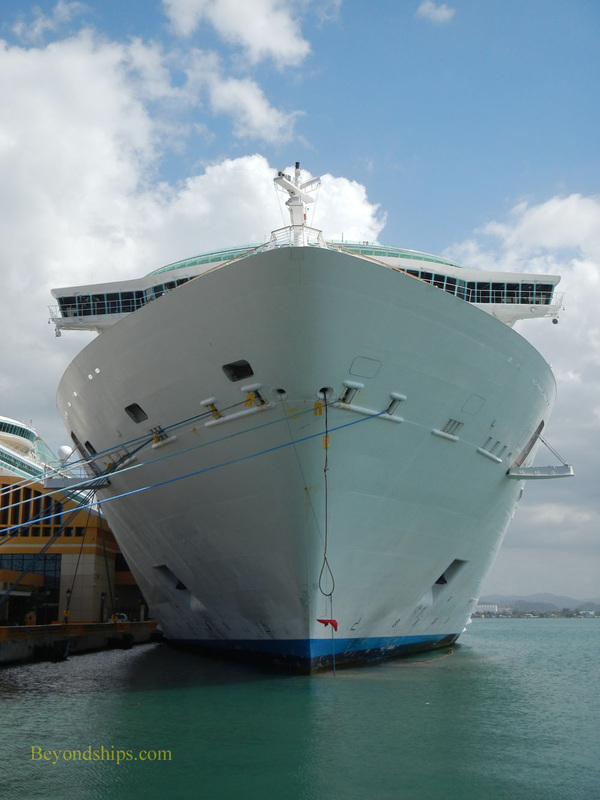 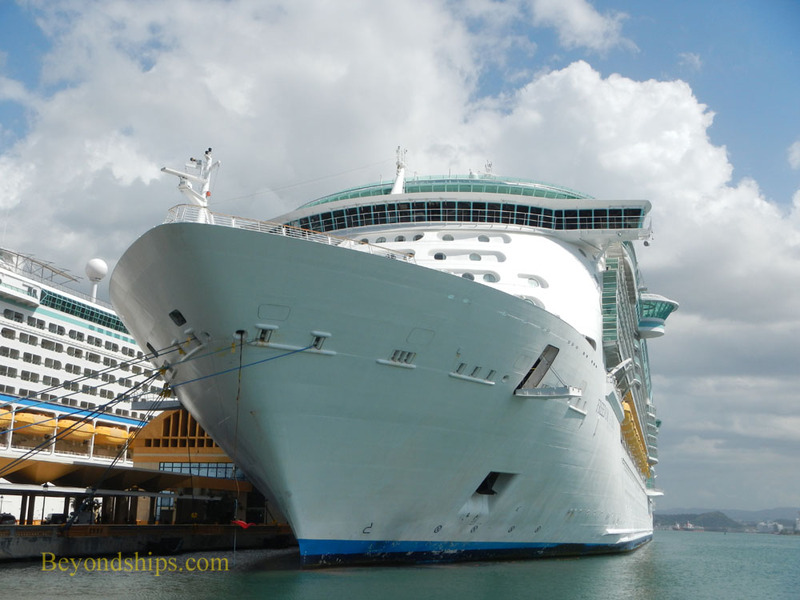 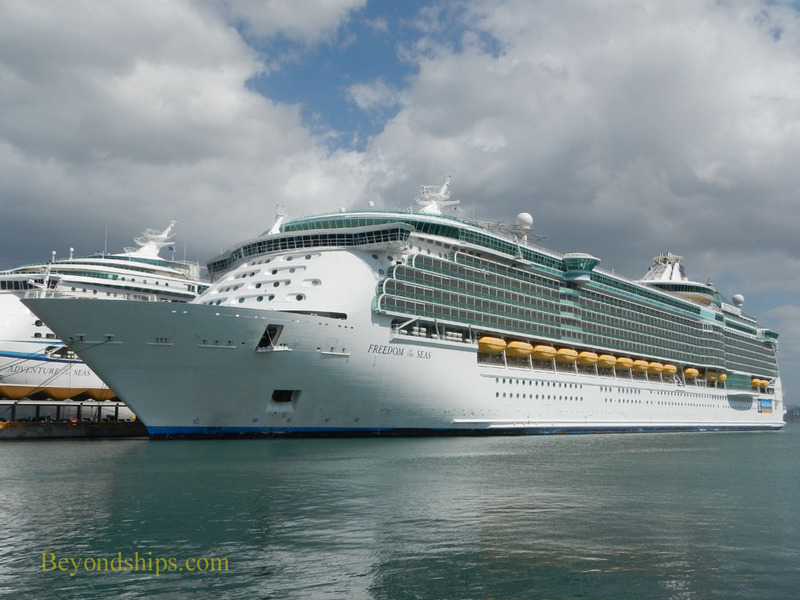 Freedom of the Seas has become a familiar sight in the Caribbean. 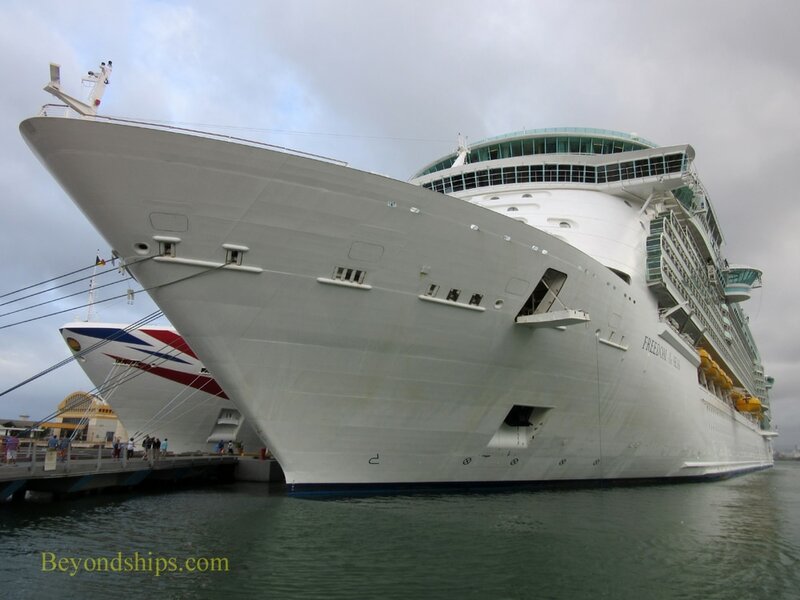 In this photo feature, we see her in several of the Caribbean's most popular ports. 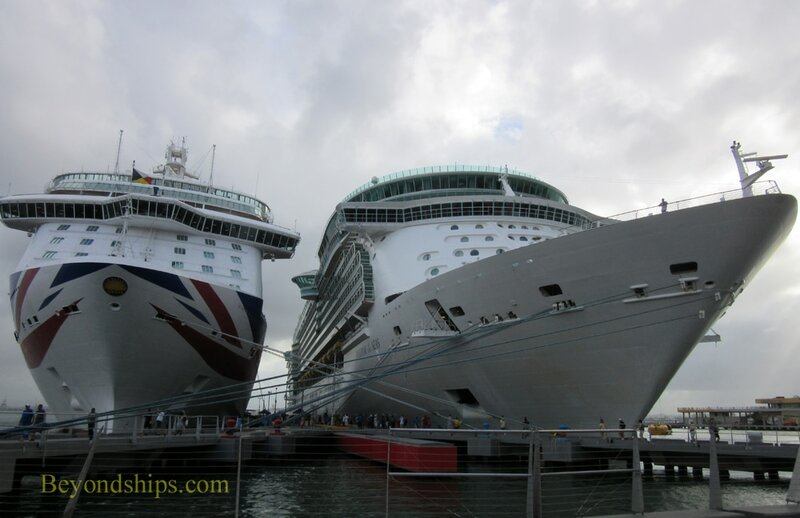 Here, Freedom is berthed with P&O Cruises' Britannia.